Supporters and Advocates – they use the technology at their disposal to learn, share, and engage around issues they support. Innovators and Creators – entrepreneurs who create the systems and community they think are necessary to bring about change. Connectors and Collaborators – those who connect others to resources to they can get involved. And if you’re one of the above, she wants to hear from you. So do we! Are you one of these tech-savvy changemakers of our movement, like Hollaback! and others? Let us know about how you use these tools for positive change. 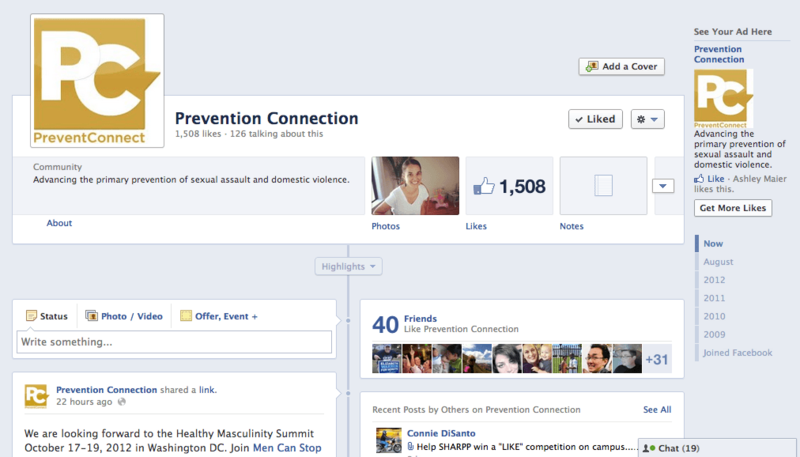 And stay tuned for a new course on our eLearning site about media and tech for sexual and domestic violence prevention!